Often we find ourselves struggling in our life to ‘keep it together’, but what if we were to learn how to ‘break apart’ in order to come back together effortlessly and easily? This is one of the main benefits of skillful meditation, and it is what the article below explores. There is a new I-Awake track out called ‘Turning In‘ which I’ve been really enjoying over the last few days since it has come out. Scroll down below for more details. If your wondering what meditation technology is all about, then see my page on it here. 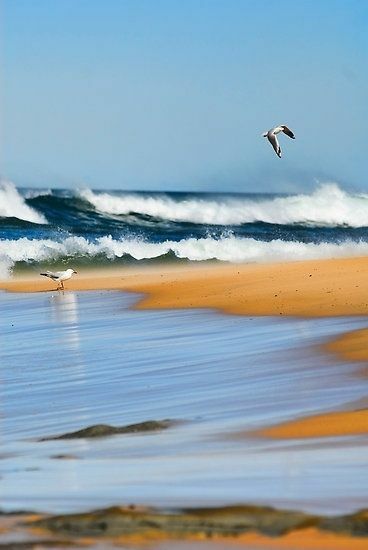 A wave arises from the ocean, making its way toward the shore. When it breaks it is completely broken apart on the shore, but because it is made of water, after it has been broken it simply comes back together again and absorbs back into the ocean with no harm done. In our daily life when we feel stressed out and close to breaking, we instinctively resist the feeling of being broken, the feelings of confusion, of fragmentation, of uncertainty. We cling to our mental structures and habits tightly as a way of avoiding being broken. The way of meditation (or one way of meditation) is to cease resisting this feeling of our mind being being broken apart and instead relax into it; allow mind to break apart temporarily, like a wave breaking apart on the beach. By relaxing our mind and allowing its structures to be broken apart, we allow it to become peaceful and enter into a space of letting go. Then, gradually and without struggle our mind then starts to gather itself together and regenerate itself, like a wave gathering back into the sea in order to be re-formed. Our mind is like water, if you relax and let it break apart for a while, then it will start to come back together again naturally and without a struggle. But this can only happen if you really let go and relax, which is one of the main points of meditation; it allows us to effortlessly and ergonomically recover our sanity amidst the repeated stresses and strains of our wold. Imagine yourself at a beach that you know, watching the waves rise and be broken upon the shore, then absorbing back into the ocean. Then imagine yourself as one of those waves, rising, breaking apart upon the shore, and then coming back together again as it flows back into the sea. Practise arising, letting go and relaxing as you break and then finally flowing effortlessly back to a state of union with the sea. Now you are meditating. 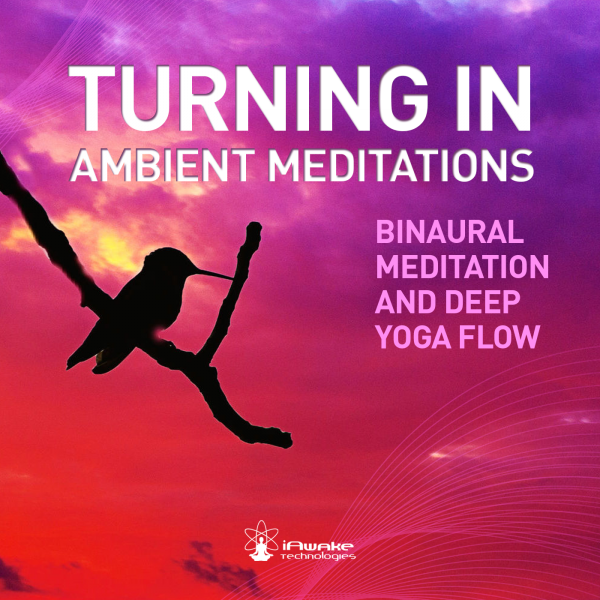 …relax into deep states of relaxation, de-stressing to the slow drumbeats and nature sounds embedded with binaural frequencies…from Deep Dub composer, Nadja Lind. Categorized under: creative imagery, Enlightened Flow, Essential Spirituality, Greenworld Meditation, Integral Meditation, Life-fullness, Meditation and Art, Meditation techniques, Presence and being present, Primal Spirituality, Using the Energy of Negative Emotions. Tagged with: creativity, energy meditation, inner growth, inner peace, integral meditation asia, integrated awareness, meditation and water, meditation and waves, meditation and weather, meditation in singapore, mindfulness, one minute mindfulness, power of mind, present moment, relaxation, spiritual intelligence, stress relief, uniting mind and feelings.